How do you get the most out of your building? That question has been at the heart of our company since it was founded in 2017. With BeSense we ensure optimum use of your building. It is a place where you can work comfortably and efficiently. And we make sure your building continues to develop and becomes increasingly smarter. BeSense brings balance into your building. Imagine, a building that thinks along with you. That is no longer silent but talks back and shares information with you real-time. Does such a building exist? BeSense makes it possible. 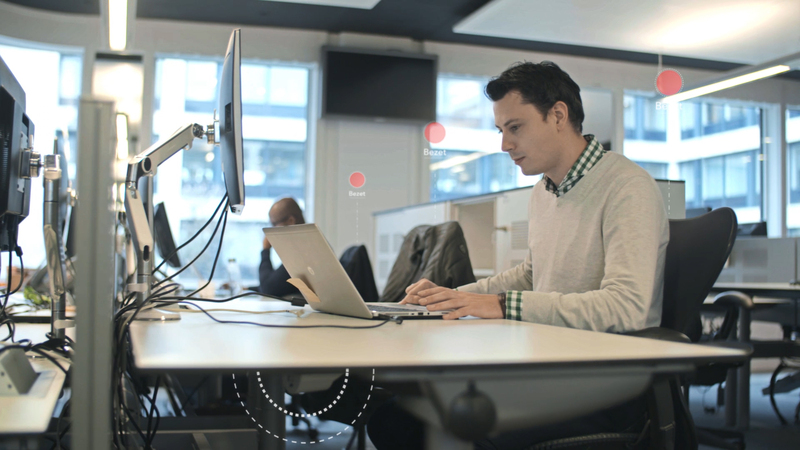 BeSense’s wireless sensors measure the occupancy and use of workplaces, meeting rooms and toilets real-time and completely anonymous. It also measures the temperature, CO₂-level, light intensity, sound level and humidity. All data can be seen directly on your personal online dashboard. BeSense brings balance into your building. BeSense can be integrated with TOPdesk. We exchange bookings and notifications. The notifications can be made in BeSense and managed in TOPdesk. The booking information is used to provide NO-show data. The TOPdesk office in Berghem (Antwerp, Belgium) is equipped with BeSense sensors. 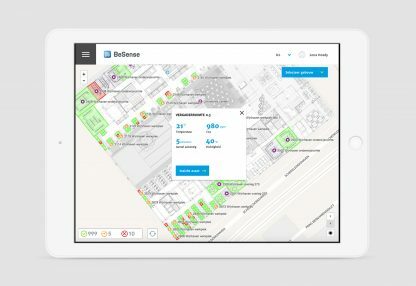 These sensors will stay for a minimum of three years and BeSense and TOPdesk collaborate in this partnership to analyze the building and their users. More insight into your building. 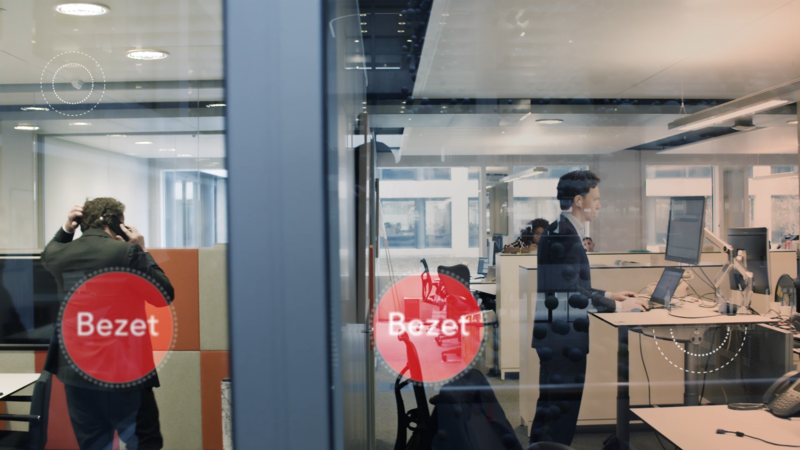 BeSense measures the use of, for instance, workplaces, meeting rooms and toilets real-time and anonymously. Our monthly reports will provide you with a detailed insight into how the building is used. Which is convenient as it prevents discussions on a shortage of workplaces or the climate within the building. Easy to start. BeSense functions independently from the existing IT-network. Wireless data communication runs via its own LoRa Network and is not connected to a company network or WIFI. The system is installed within one day. 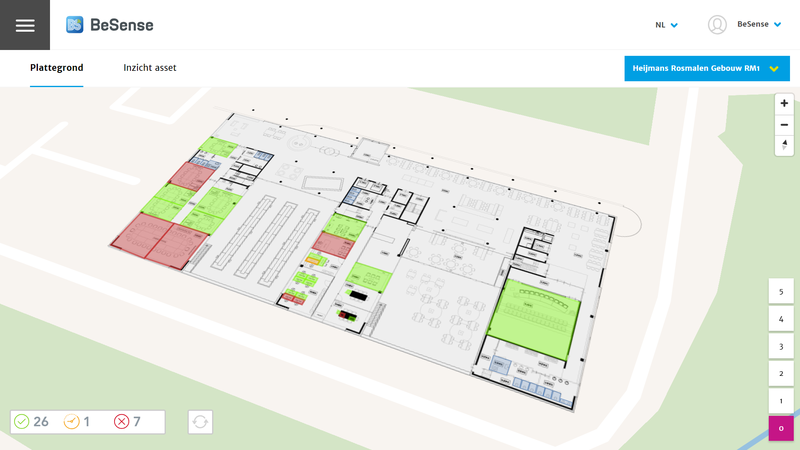 We will provide facility managers and cleaners with a short training on how to use BeSense. Grows in tandem with your building. BeSense can easily be expanded. Without any hassle. Both in volume (number of sensors) and in applications (new functionalities). For instance, measuring the energy use of your complete building or of different levels, Legionella detection or a connection with FMIS. BeSense is becoming smarter and smarter. Just like your building. Save housing costs. 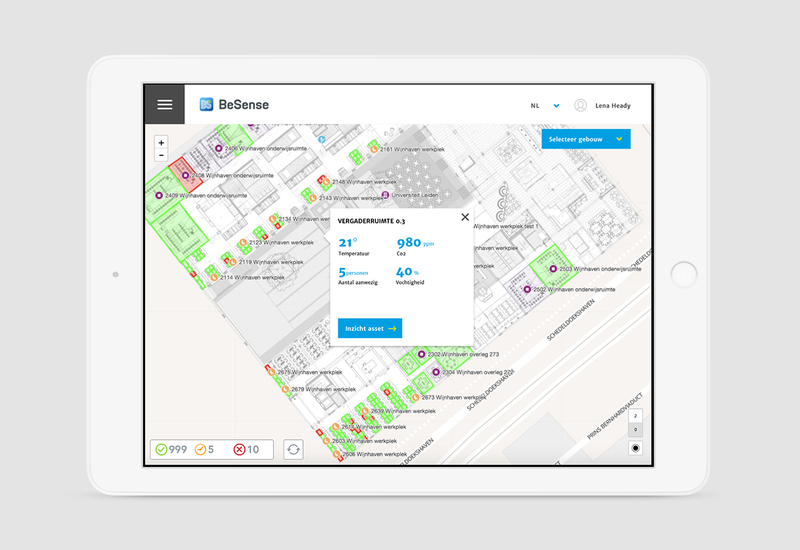 Thanks to new insights, you will be more efficient with regards to space, energy and (cleaning) costs. Smart facility management will ultimately result in a cost saving. This way, 500 workplaces could already result in a 5% cost saving, while the costs for BeSense constitute less than 20% of this saving. You also gain more comfort. A healthy work environment increases the level of performance, lowers absenteeism and increases employee satisfaction. Comprehensive solution. 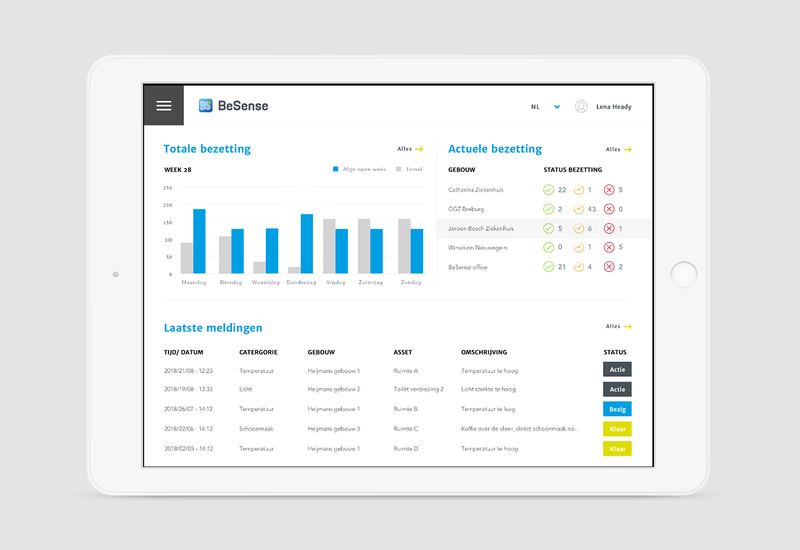 BeSense is a combination of software + hardware + service; a comprehensive solution. Personal attention is needed in order to have BeSense work in the best possible way. That is why, we will provide you with a regular contact who will guide you during the implementation, management and analysis of BeSense. This way, you will get the most out of your investment.